Call 989-941-6884 to schedule your first appointment. When you’re shopping for hearing aids in Mount Pleasant, MI, come to Miracle-Ear®. We have trained hearing care specialists you can depend on for quality service and hearing aid repairs. Our location is supported by a national network with more than 1300 locations across the country. Our brand has been around for more than 70 years. Our leading-edge GENIUS™ Technology helps the wearer focus on the sound of the human voice and block out wind and background noises. These hearing aids can also be controlled via the GENIUS™link app,* which can be downloaded to your smartphone at no charge. Once you’ve been given a free hearing test** and properly fitted with a hearing aid, you’ll have access to not only our local center but also any location across the country for maintenance and assistance with your hearing aid. Our 30-day risk-free trial† so you can try our technology and our services with nothing to lose. A visit to our hearing aid center will help you determine which hearing aid works best for you. Stop in at our location in Mount Pleasant or call for an appointment. You'll soon discover and experience the Miracle-Ear® advantage. Laura Szot has a certification in Audioprosthology from IHS' American Conference on Audioprosthology and is Board Certified by the National Board for Certification in Hearing Instrument Sciences. She is also an esteemed member of the International Hearing Society. She has been in the hearing healthcare profession for almost 13 years. She says her "favorite part of our profession is having the opportunity to help others. It�s truly a joy to be able to improve a patient�s life experiences and quality of life through improved hearing healthcare." 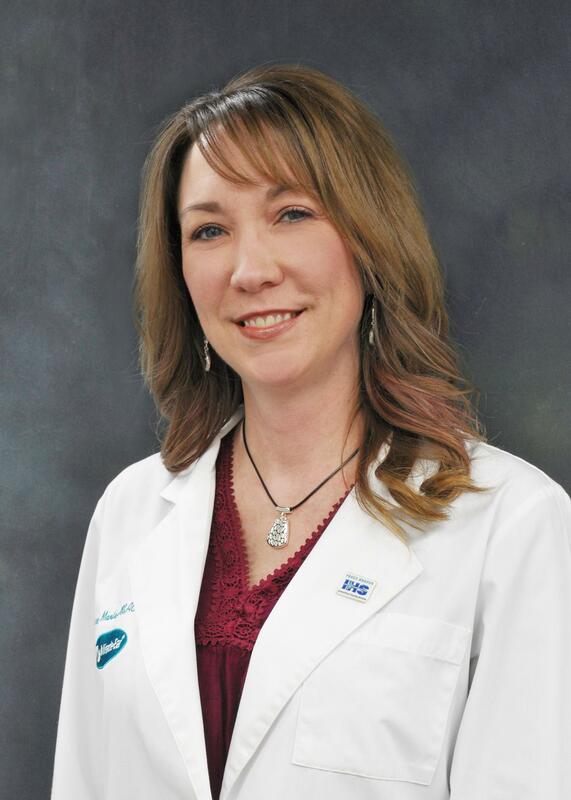 Brook has 11 years of experience as a Hearing Instrument Specialist. She has worked with the Miracle Ear Franchise beginning as a front office assistant for 3 years, and now as a specialist for 8 years. 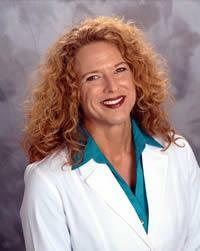 Brook is licensed as a Hearing Instrument Specialist through the state of MI. She is certified as an Audioprosthologist through the ACA. Brook also has an Associate degree through Mott Community College. Brook's favorite part of working at Miracle-Ear is "the gratification you feel to help someone have their best quality of life through better hearing."